It’s a continuous high/low merry-go-round. One minute you are high after a new set of customers comes funneling in. The next minute you hit rock bottom after those customers are long gone—now you have to find a whole new crop of interested people to keep your business afloat and thriving. The never-ending cycle continues. We have some good news though. You shouldn’t have to endure this vicious cycle. Your business life can be much easier (we promise and we’ll prove it to you in this article) and you can earn more revenue in the process. I bet that every time you walk the aisles of your neighborhood grocery store you know exactly where to go to find your favorite products. These are your go-to purchases, the ones you seldom forget to make. You have become so loyal to these products and brands that if a competitor came along and offered a similar product for a lower price, you still wouldn’t budge from your all-stars. Would you settle for an Oreo counterfeit? It’s highly unlikely. When you take your friends to the grocery store, you faithfully sell them on your products like you were being paid a hefty commission from the company, even though you’re not. You are hooked. It’s kind of how you acted when you fell in love for the first time. There was not other man or woman who could take the place of that person. That’s loyalty. And for brands, that’s a steady long-term stream of income and a vehicle to spread your fame to more and more people. How would you like to have hordes of loyal customers who adore your products and love to share with others without any coercion from you? Customer loyalty. It’s real and it’s coming to a grocery store near you. Let’s dive in a little deeper. Did you know that 20% of your customers are responsible for 80% of your profits? Yet most businesses forget about that 20% and allocate exorbitant resources to finding new customers instead of targeting existing ones. Here’s the thing—with just a 5% boost in retention rates, you can increase your business profits by 25 – 95%. It’s easier and cheaper to sell to someone who has already purchased from you. Converting a new prospect is about 5-20% successful, but an existing customer will convert at 60-70%. Repeat customers also spend 33% more than new customers. Couple that with the fact that you will spend a LOT more money attracting new customers than you will reengaging old ones and you can see why investing resources into encouraging customer loyalty can be so lucrative. Businesses use customer loyalty methods to retain customers and build unshakable trust bonds with them. This means enacting strategic practices such as great customer service, engaging content, and targeted messaging, among other tactics. We will discuss how to get loyal customers a little later in this article. If customers love your brand, they also love your products and everything you stand for. That means they’ll likely be willing to stand outside your store for hours just to get the latest addition to your line! Loyal customers are devoted to what you are devoted to. They will feel connected to your mission and fight for your cause. These people will be on your side like a loyal friend. A connection like this runs deep. These people will stick with you even during the low times. Loyal customers will be all over your social profiles, interacting and engaging with your content. They will be your biggest fans, tagging their friends, sharing to their followers, and feeling proud to be a part of your company movement. Bonus points: The more they share, the more exposure you get. Do we need to say more? Spend less time laboring over customer acquisition. Loyal customers buy from you and remain loyal even when the competition gets stronger. How would you like to have a full-scale marketing team that works for free? Actually, loyal customers are more effective than your marketing team because they are unbiased. According to a Nielsen report, 83% of respondents trusted the recommendations of friends and family, and recommendations were rated as the most credible form of advertising. Loyal customers will be your brand ambassadors, shouting the benefits of your products from the rooftops of their personal communities better than you ever could. They will refer your product to others and people will listen—because the recommendations are not coming from biased company employees. This is one of the most powerful benefits of having loyal customers. The word “valuable” is so overused these days. When we say “valuable,” we don’t just mean slapping together 1,000 words of content and patting yourself on the back because it’s longer than your competitor’s blog posts. What are your customers’ biggest problems and questions? Answer them with your content and they will be glued to your brand. You have to know what these problems are, however, to execute this successfully. The more you give, the more you will receive in return. Skyscraper content was first coined by Brian Dean of Backlinko. Brian used the term “skyscraper” to describe the HIGH value of this content in comparison to other content out there on the same subject. Disclaimer: Using the skyscraper technique won’t make you famous overnight. 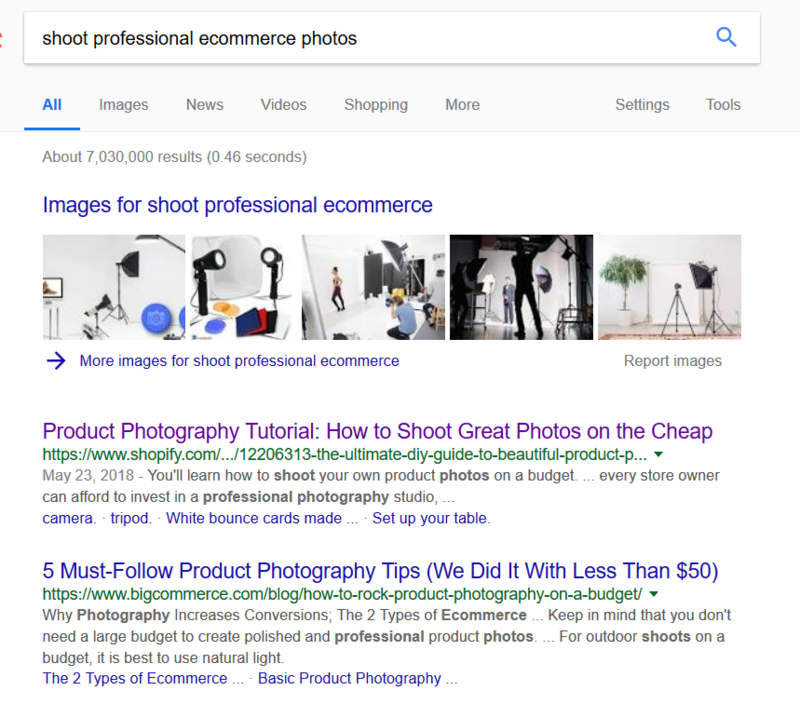 The point of this exercise is to outperform your competition and create stellar, problem-solving content for your customers so they see you as an industry leader. Loyal customers are connected customers. And to feel connected with you, they must feel an emotion when interacting with your content. Show transparency with your blog, social media, and any conversations you have with your audience, and this will happen naturally. 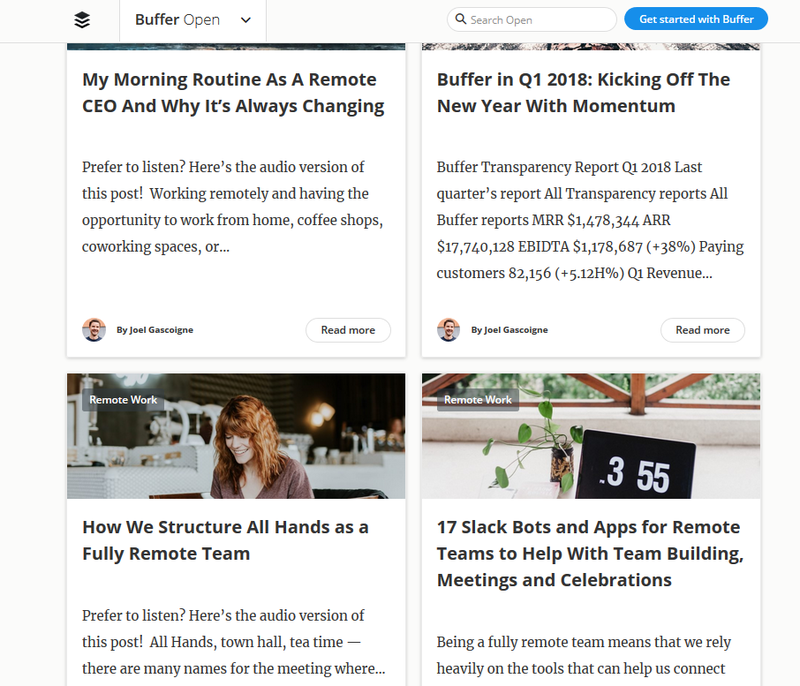 Buffer has a section on its blog called “Buffer Open” that features transparent plans, stories, and happenings. This makes the brand more approachable to its targets. 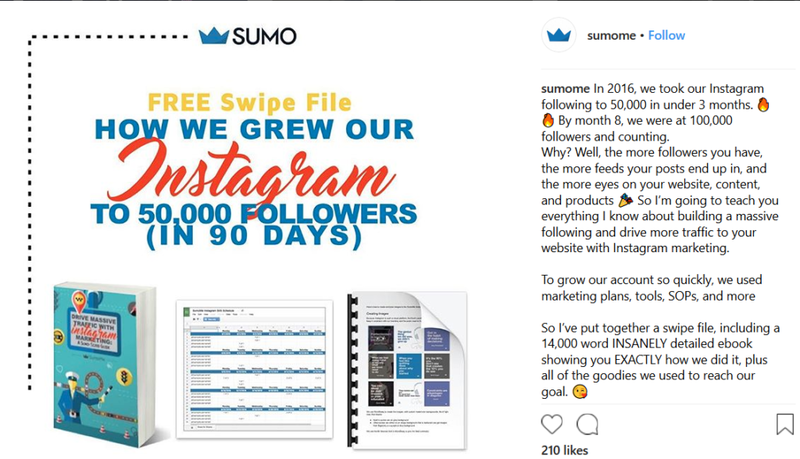 Instead of hoarding its successful techniques, Sumo reveals them to its audience. This goes a long way in establishing connections. Share the beginnings of your brand. Did you start with just a laptop on your living room floor? Were you dirt poor? Did you have a mission early on? Why did you start the company? Your story doesn’t have to be newsworthy; it just needs to be authentic. Share your challenges and failures. You don’t have to share things that would put your brand in a bad light, but if you failed and recovered or faced a challenge you didn’t think you could get through, don’t be afraid to share this side of the business. Business details. Do you use locally grown food at your restaurant? Do you donate 10% of your proceeds to a charity? Did your mother sew the first packages you ever sold to the public? These are unique characteristics that will separate you from your competitors. When exercising transparency, you don’t have to reveal private and proprietary information. The point is that brands are moving away from stuffy “standoffish” personas and toward approachable and authentic. Don’t do all of the talking. Listen, listen, and listen some more. Reply to comments, inquiries, and suggestions. Your customers should feel that their voices are heard. 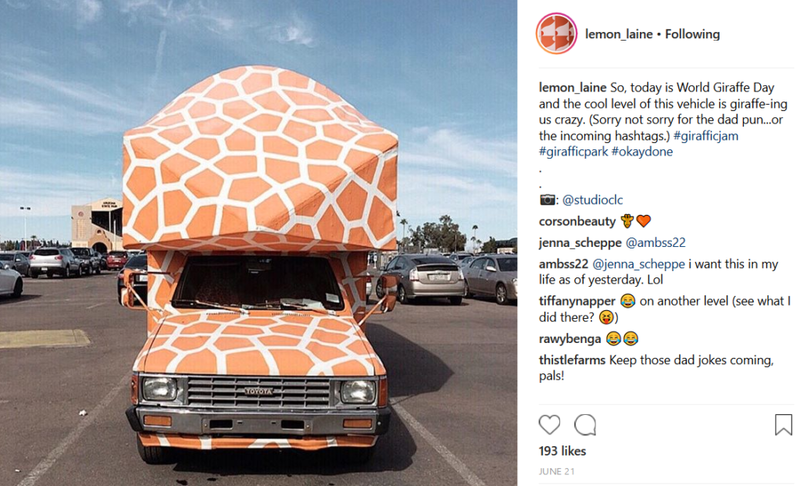 Many brands also get followers involved with content creation. We call this user-generated content or UGC. UGC is product-focused content posted by your customers. Encourage customers (via social, email, or in product packaging) to post content using your product and tag you. Re-post this content, crediting the user. This builds trust with your community and also advertises your products for free. If customers love your products, they will love your deals even more. Offering deals and promotions is a great way to show your customers you care and you want them to be happy shopping at your establishment. Competitions are a fun way to encourage loyalty while also drumming up some additional exposure. Give away product or cash prizes and use a leaderboard-style entry system where entrants gain points every time they share the contest and perform certain actions. Offer a loyalty program that dishes out rewards every time a customer shops with you. Typical loyalty programs offer points for purchases. Customers earn gift certificates when they reach a point value. It’s pretty simple. Just be human. 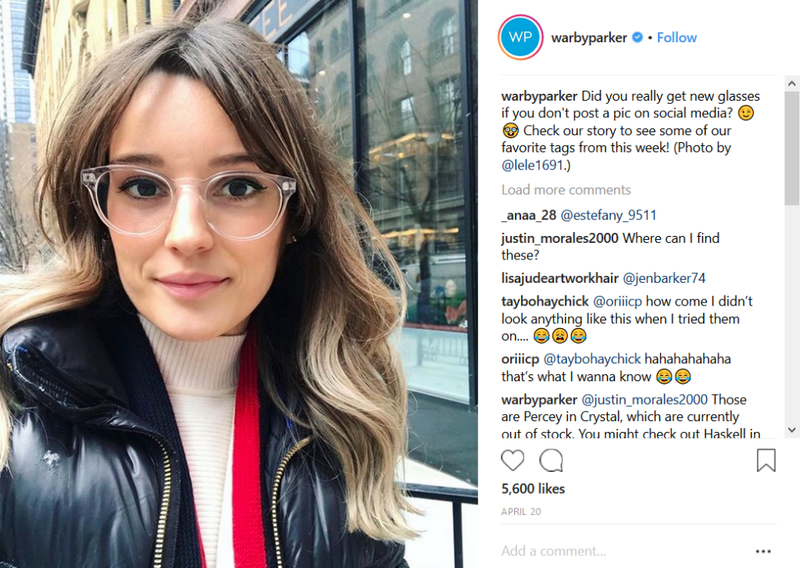 As we discussed in the earlier section on content transparency, the main point here is to take the mask off and be relatable to your customers. People respond to authenticity. Loyalty starts in the heart, and people have a heart response when they witness authenticity from a brand. Regardless of what you do, it’s the emotional connection that will keep customers coming back for more. Why make your customer acquisition harder than it needs to be? 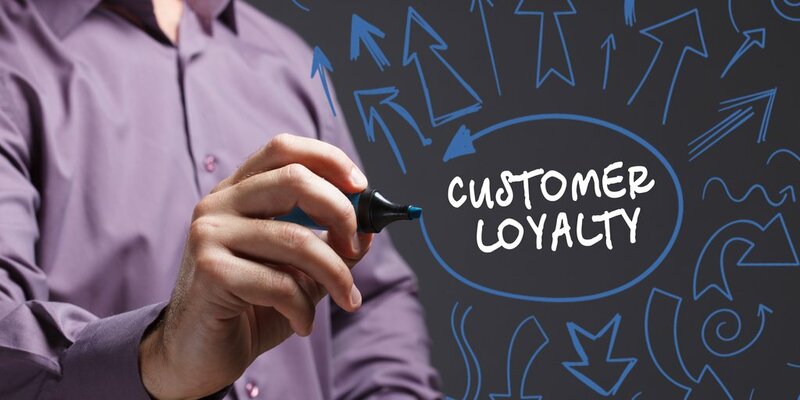 Make your life easier (and less costly) and focus on retention by introducing some customer loyalty methods into your marketing campaigns. Build a following of loyal ambassadors who will extend the arm of your marketing, eliminate bias, and advertise your brand for free. It’s a win-win-win.